I’ve wanted a macro lens for ages. I’m talking since at least college, which amazingly translates into about a decade here (YIKES!). I still haven’t bought one. BUT…I did get one for my birthday this year—for my phone! My friends who gave it to me joked that they decided on it when asking themselves, “How can we get Noe to spend MORE time on her phone.” In all seriousness, they did an amazing job picking out a gift for me that I love, will use a lot and hadn’t even thought about (or known about) for myself. Well done, Jacques and Paula. Well done. 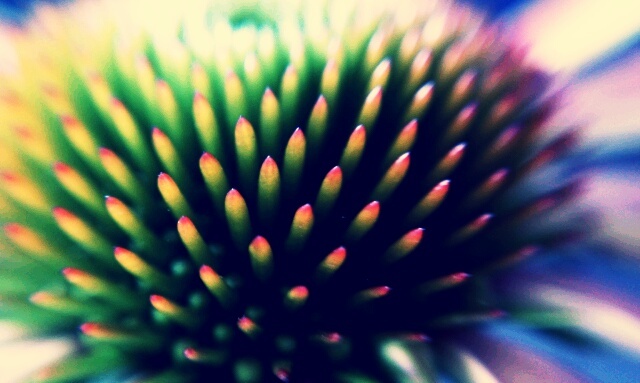 I fell in love with my Photojojo macro lens almost instantly. I mean, I barely finished brunch before I tried it out on some flowers, bolts, buttons, eyes and just about anything with detailed texture. And anything that can compete with food for my attention and interest—you know it’s legit. Don't worry though. It won't be all flowers. Just started an album today for macro shots that aren't as easy to distinguish. 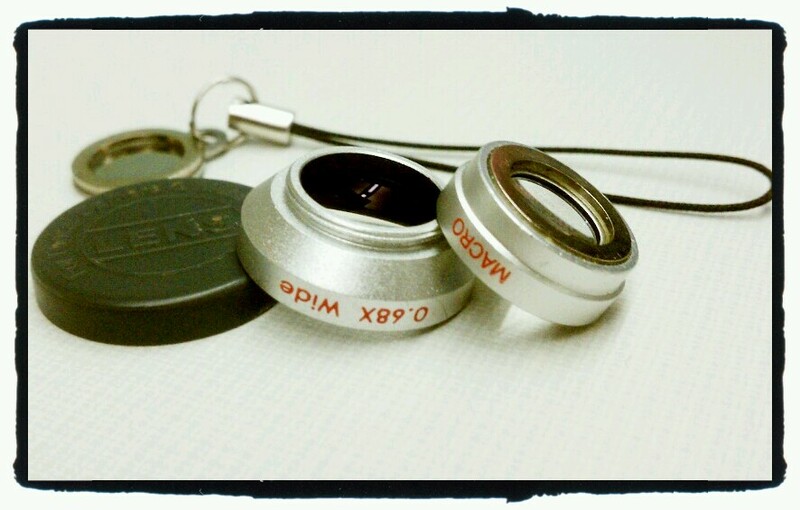 I'm sure I'll be putting this little macro lens (that I should also mention has a wide angle attachment) to good use. 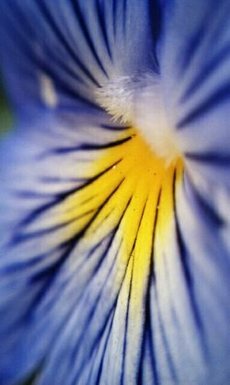 *Check out Patrick Onofre, Jorge Bañales and Jon Betts to see some awesome abstract mobile photography (and more, of course). Best Birthday Celebration Ever: Susie Wins!